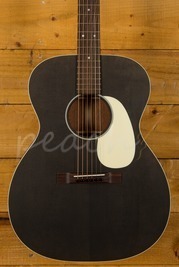 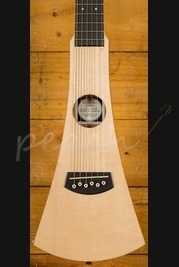 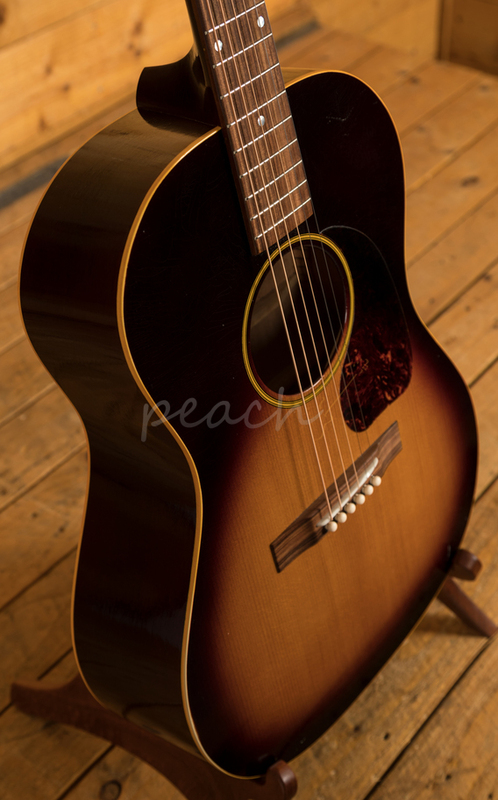 The Atkin LG47 is a stunning take on the pre-war small body steel string acoustic guitar. 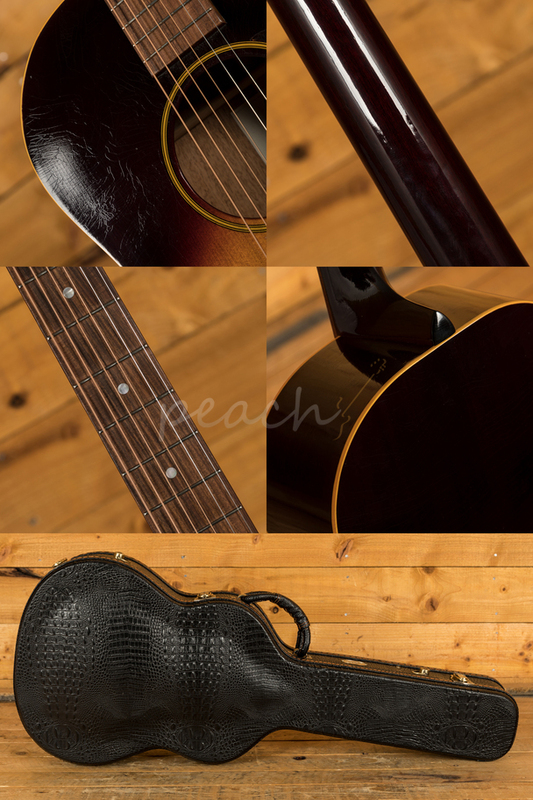 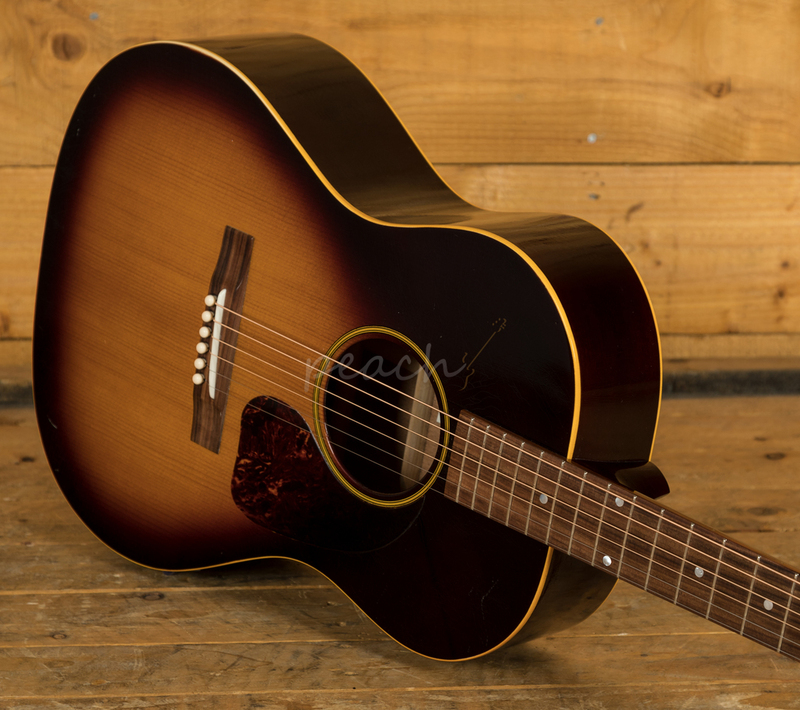 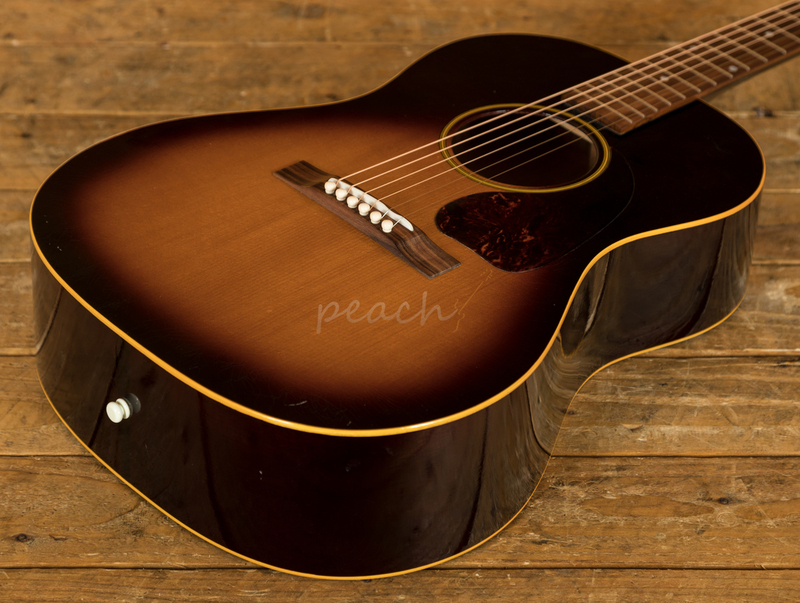 Handcrafted in Kent, the LG47 is one of the sweetest acoustics in the Atkin roster. 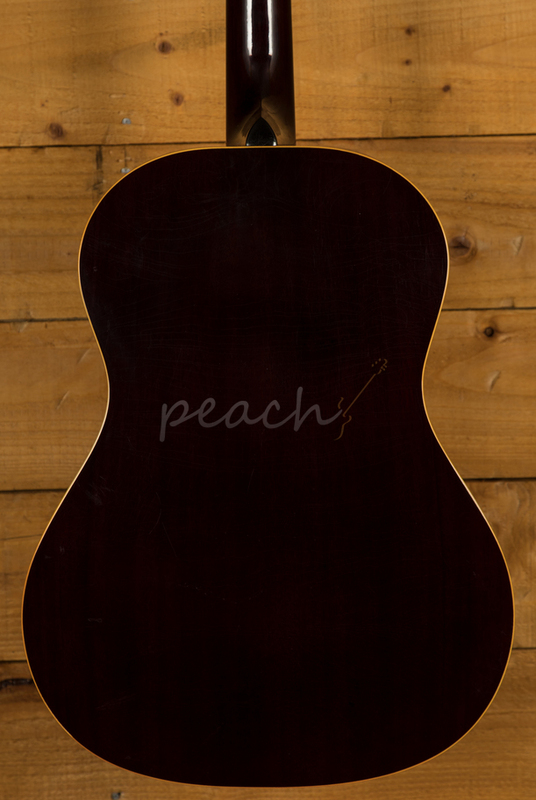 With a torrified Sitka Spruce top on a Mahogany back and sides gives a really full and focused sound with great dynamics and super response. 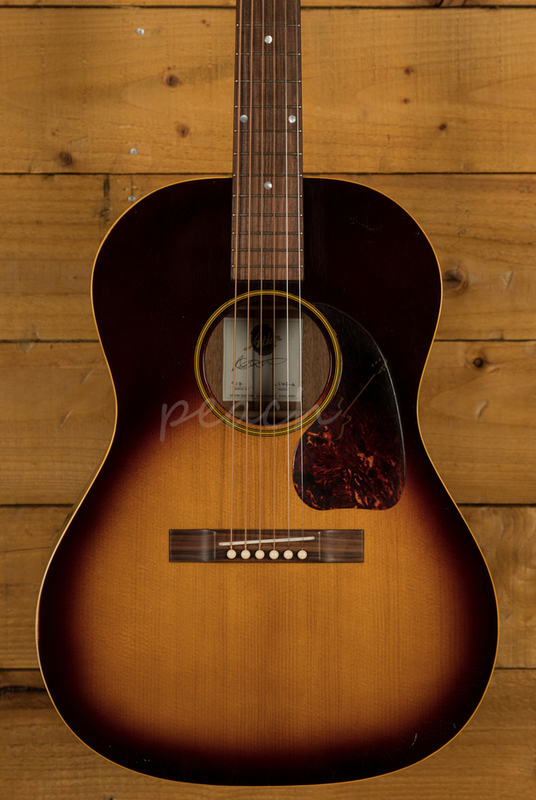 The Mahogany neck features a Santos Rosewood fingerboard, perfectly comfortable with either intricate picking or brash strumming; the LG47 offers superb projection and a rich full tone. 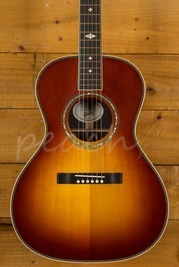 The lacquer checking on this guitar is incredible, authentically vintage. 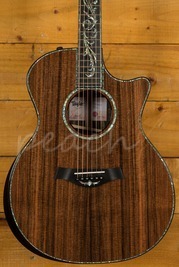 Atkin guitars have been used by some top players and it is easy to see why, the build quality is just incredible. 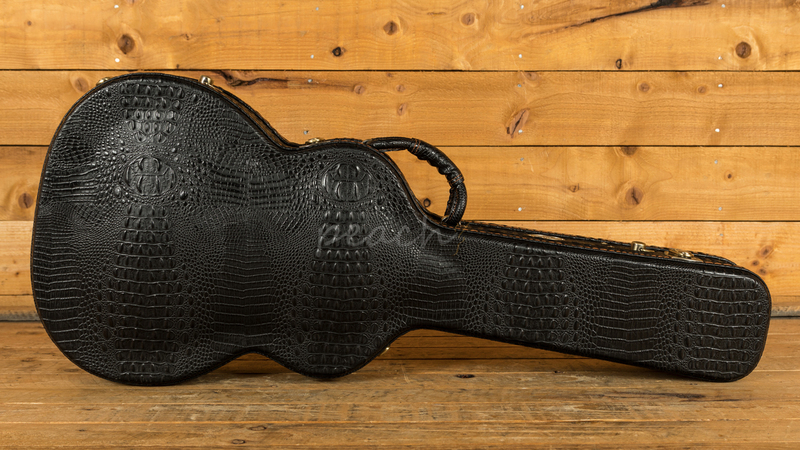 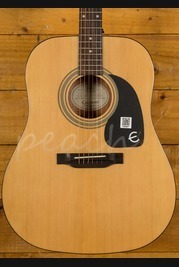 Complete with Atkin hardcase, this guitar is a worthy addition to any collection.